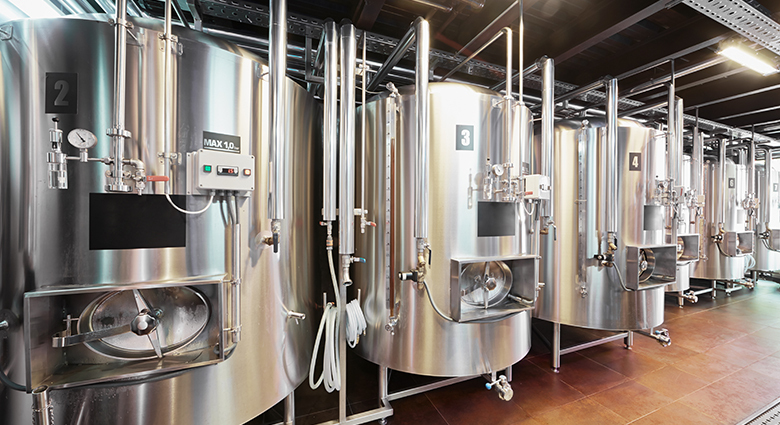 Beverage Brewing & beverage C&S programmes designed to improve operational efficiency. 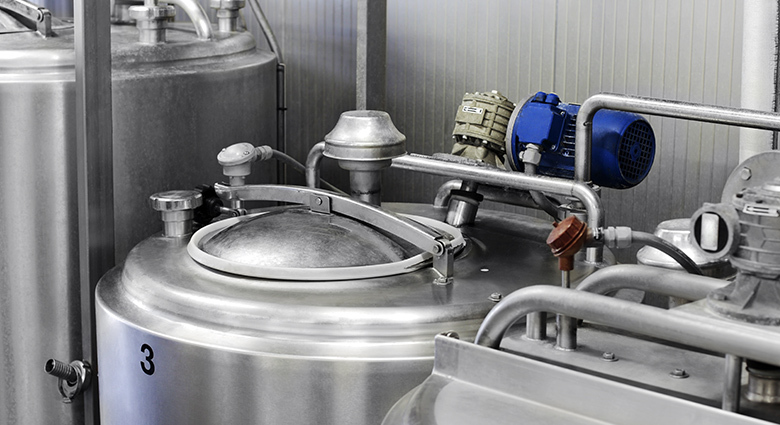 Dairy Processing C&S solutions designed to maintain quality and control cost drivers. Processed Food Effective C&S Management Programmes tailored to individual customer needs. 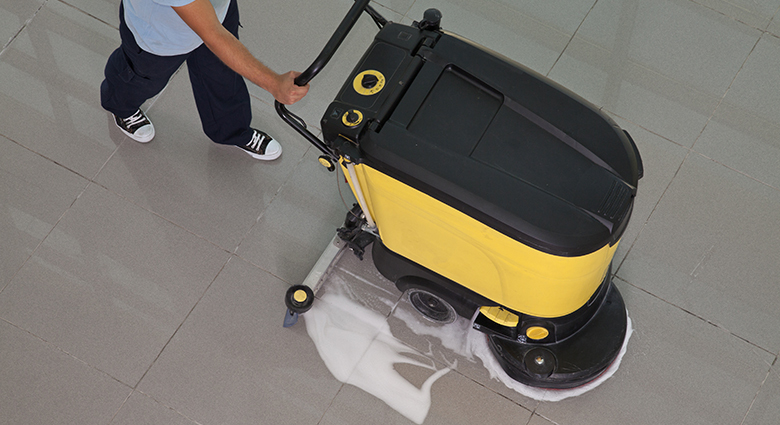 General Maintenance Cleaning Specialty cleaning & hygiene products and effective hygiene solutions to meet customer needs. Food Factory Hygiene Products & programmes to clean from floor to ceiling from 'one-off' periodic maintenance work to managing whole production C&S processes. Hygiene Solutions Effective hygiene programmes and solutions to achieve the high hygiene standards demanded. 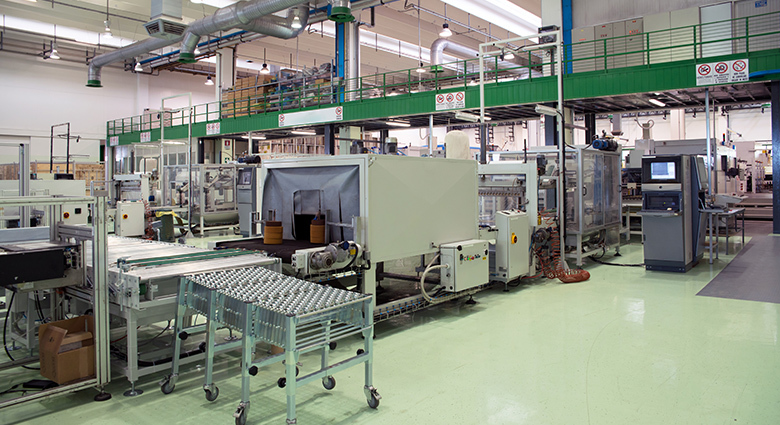 Engineering Improving operational efficiency by maximising AMB's hygiene products &thereby reducing costs. Technical New product development, together with application knowledge, advice & technical service on all aspects of industrial hygiene. Training Bespoke training programmes including COSHH, CIP, OPC, allergens, HACCP and specific hygiene training. 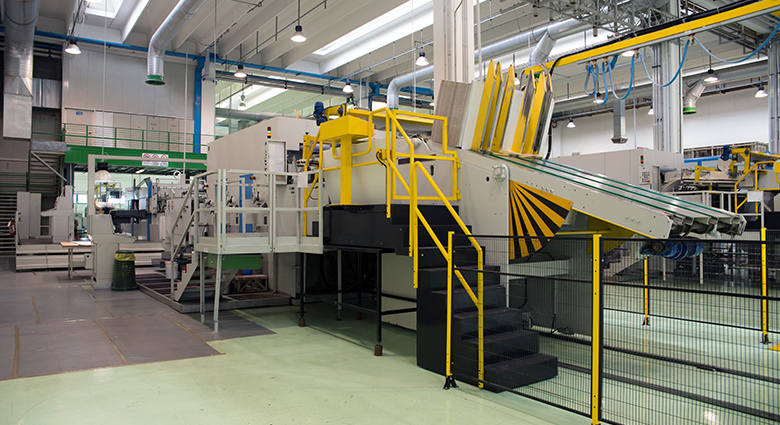 We manufacture a wide range of products using high quality raw materials and packaging at our Northamptonshire site. 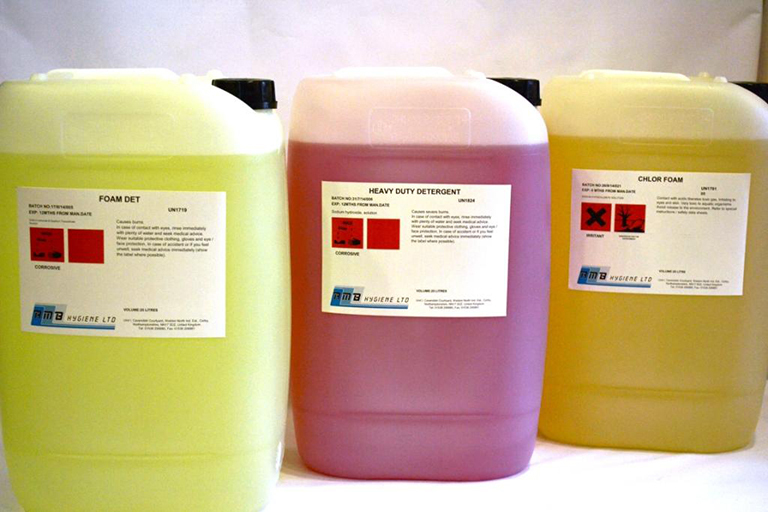 All our detergents, sanitisers and disinfectants are produced to the required specification and to the highest possible quality standard to meet the specific requirements of the processed food, beverage, brewing and dairy industries. All packaging, labels and data sheets conform to current legislation.